Imagine doing a thorough spring cleaning in your home only discover that you have a mold problem. Most homeowners would be shocked to know that their home is being invaded by the presence of mold. Mold does not always grow in one area and if you discover mold in one location of your home then the chances are good that there is a lot more contamination in other areas. 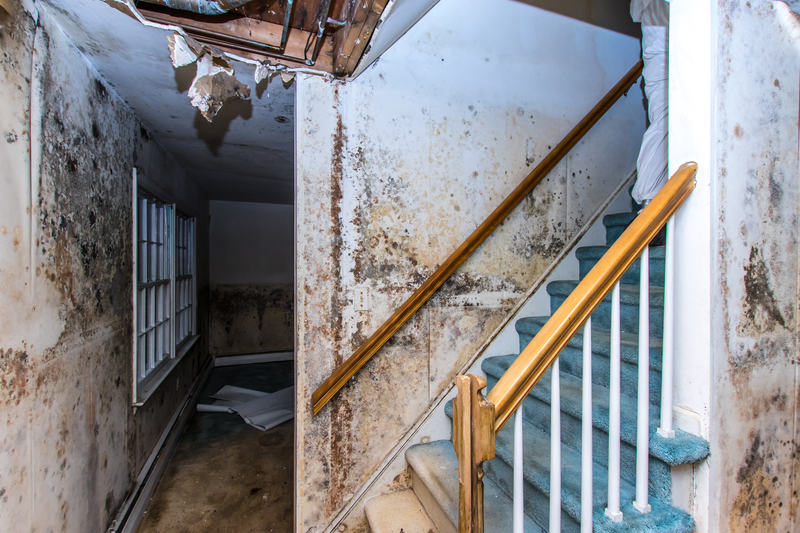 Mold is a potentially dangerous health issue but what should you do if you discover it? The key point is that you need to eliminate it immediately. Mold is an invisible intruder that has a devious behavior. To eliminate it completely from your home you will need to enlist the help of mold detection specialist. It is not something that you will want to tackle on your own. A reputable and knowledgeable mold inspection company will be able to provide you with the right solutions to resolve your mold crisis. They will come into your home and perform an inspection to identify the levels of mold contamination. This inspection will not only help to identify the level of contamination but it will also provide you with important information about the risks of mold to you and your family. They will also cover with you the recommendations for the mold damage repair. A certified commercial or residential mold inspector can tell you exactly what is causing your mold problem. He will help you to understand what is required to prevent the mold from returning in the future. A professional mold inspection utilizes sophisticated equipment to locate mold growth and moisture problems. Some areas of concern may include plumbing leaks, roof leaks, or previous evidence of flooding. The inspection will utilize thermal imaging equipment so that it can scan all areas of your home. The inspector will take various moisture measurements from ceilings, walls, floors, and building materials. If the problem exists behind a wall or under a floor he will use a fiber optic scope to inspect the area. All of these tests, measurements, and observations will be critical to determine exactly why the mold is growing and how to prevent it from coming back in the future. Homeowners do not have this type of equipment and therefore it is essential that they use a professional mold inspection service to eliminate all mold from their home. If you have found mold or mildew, do not hesitate to contact us to schedule your no obligation inspection. Don’t delay, call Legacy Restore today at 972-367-3040.